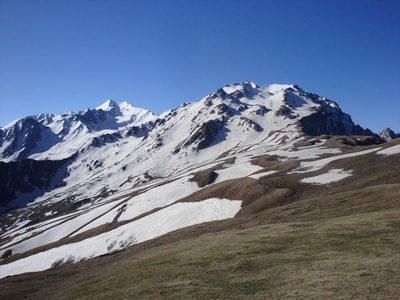 Sar Pass (4200 Meters) is a perfect trek for beginners who want to experience all kind of Terrains. A wholesome trek with multiple terrains, forests, meadows, quaint villages and snow covered trails. 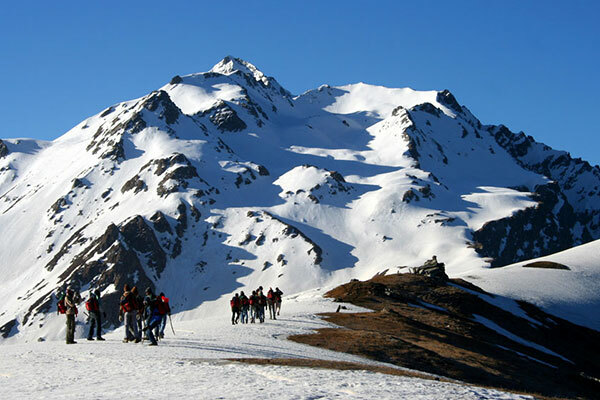 The trek starts from Kasol, which is a back packer’s haven and is accompanied by the beautiful Parvati and Tosh Valleys. There are plenty of stay options in Kasol, and one can choose from Israeli, Continental, Indian, and Chinese cuisines. 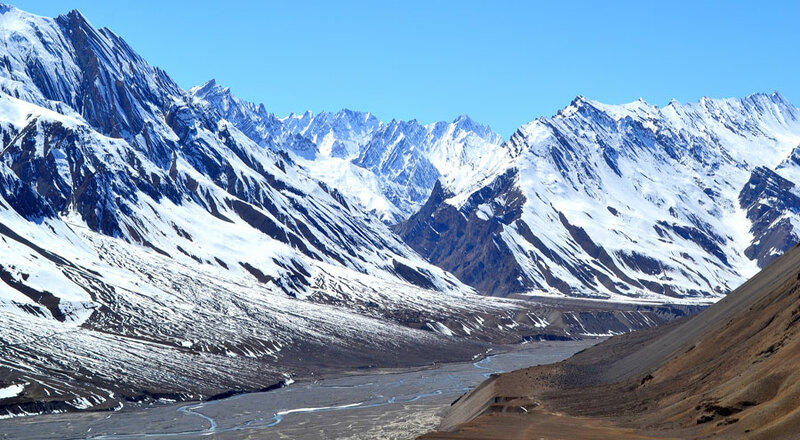 The exhilarating view on the top of Sar Pass will leave you spellbound. The trail route of Sar Pass from kasol remains mostly covered in Snow. You may experience snowfall during May also. 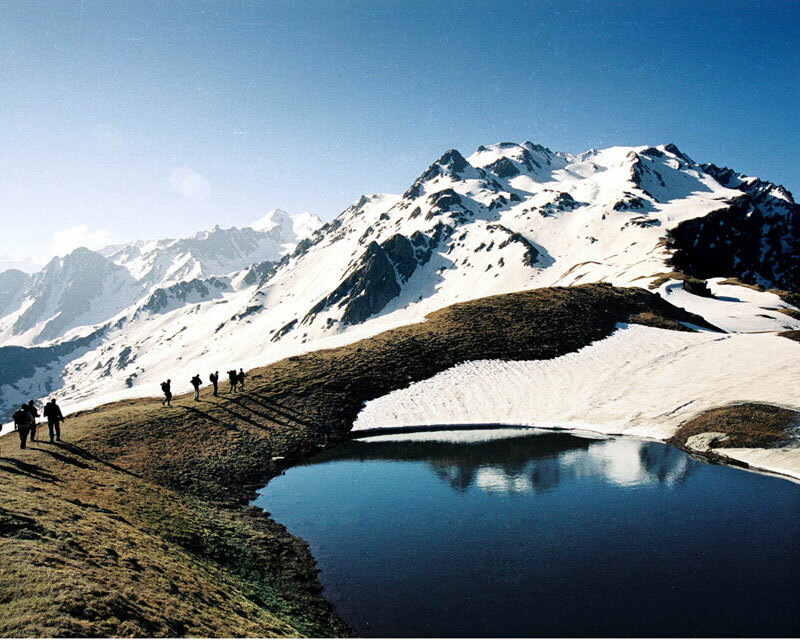 The trek route is so beautifully scenic that it is amongst the best treks in Himachal. 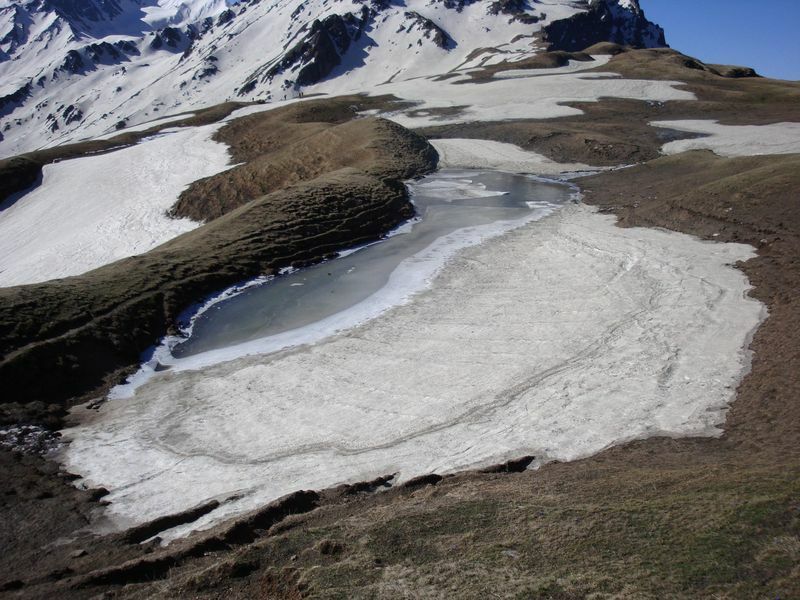 You will walk along the Crystal clear streams of Parvathi river flowing across the valleys to form background music to energize you to keep going up. 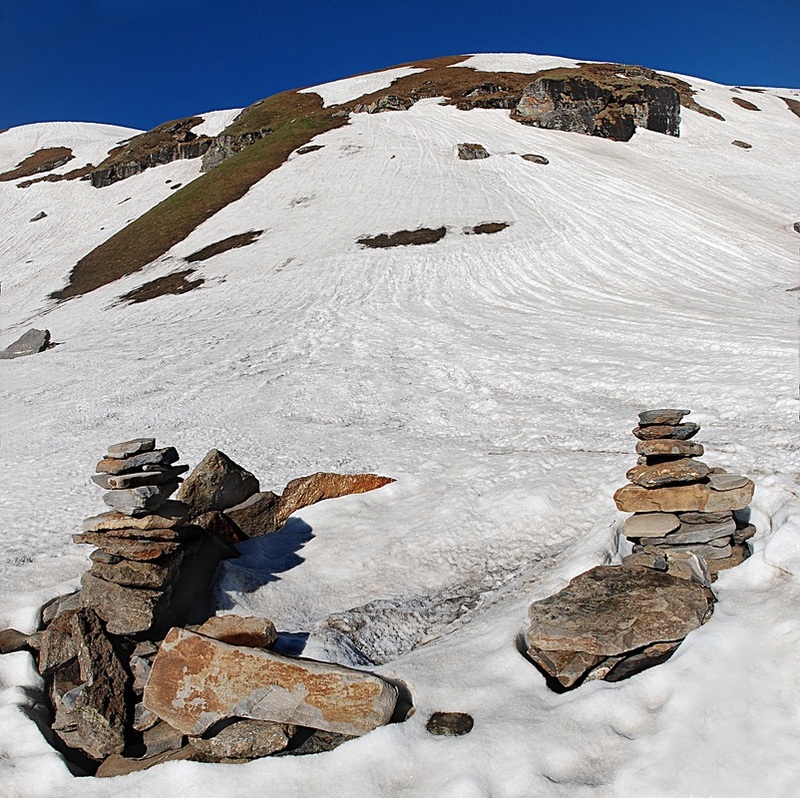 The trail to Grahan is an easy one and is frequented by locals. You will come across many rhododendrons along the trail as it will become rocky towards the end. Reach Grahan Village and have overnight stay and dinner at camps. After breakfast we will start our trek towards Min Thach. The trail is a little steeper and may get confusing so stay with your group. As we cross the lush green forest, we will reach the beautiful meadow of Min Thach. Many ranges are visible from here including Chanderkhani. Overnight stay in Camps. 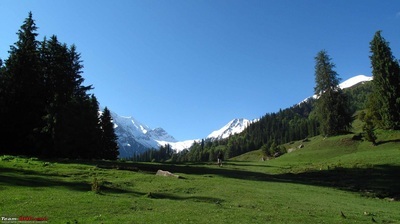 After breakfast we will walk through pastoral forest which is mostly covered by snow to reach our campsite at Nagaru. 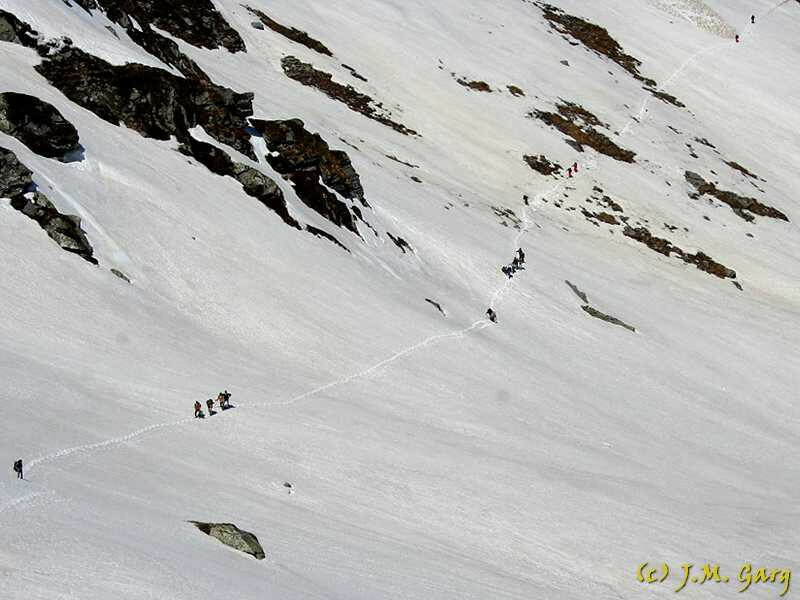 The slope is steep thus making the trek difficult. 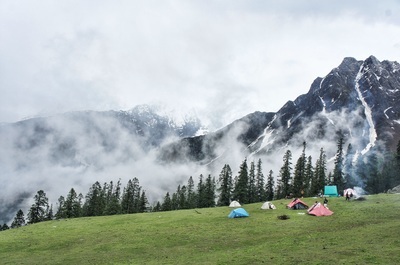 The campsite at Nagaru is a beautiful one as there are panaromic views of snowcapped peaks across the Parvati Valley. The small gathering the lights of Manikaran and Kasol make the night colorful. It will be cold in the evening, so it’s advisable to retire in your tents early to avoid catching cold. Enjoy delicious dinner and soups. 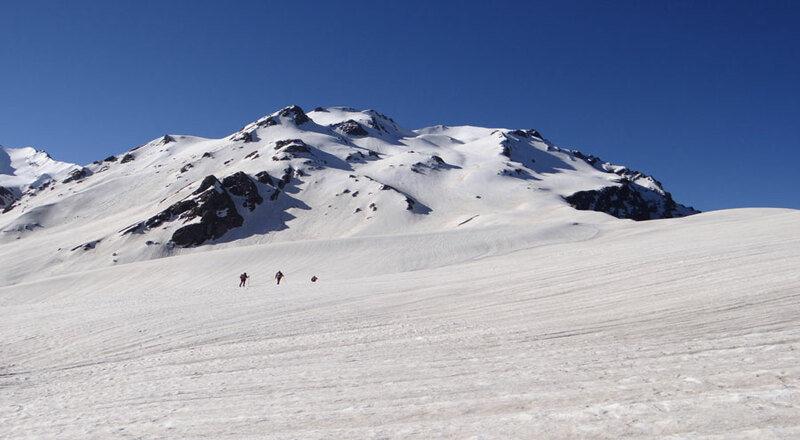 Today we start early as we have to climb the pass before noon. Ascend through snow laden trails and admire the magnificent views. 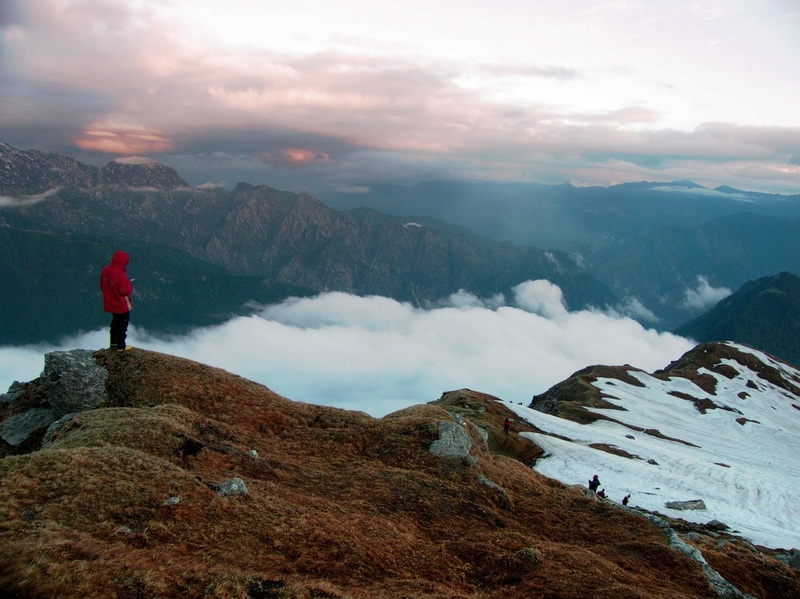 The view from the top is exhilarating enough to leave you mesmerized. Soak into the beauty of the place and enjoy sliding down the valley but with strict instructions of your guide. 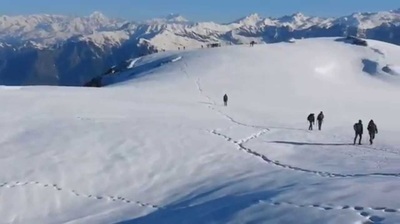 With proper precautions one can slide a considerable distance downhill from the top. After crossing some sparkling crystal clear streams we will reach Biskeri Thatch campsite. Have dinner and rest. Overnight stay in Tents. 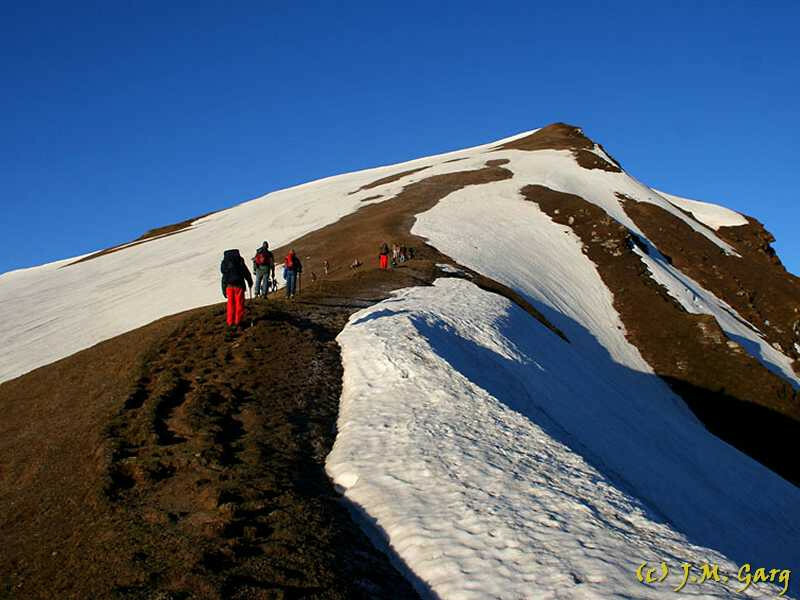 After enjoying the splendid morning views from Biskeri Thatch, we start our trek downhill through forest, and streams to reach Pulga. Cross the bridge on the Parvati River to reach the Barshaini Village. 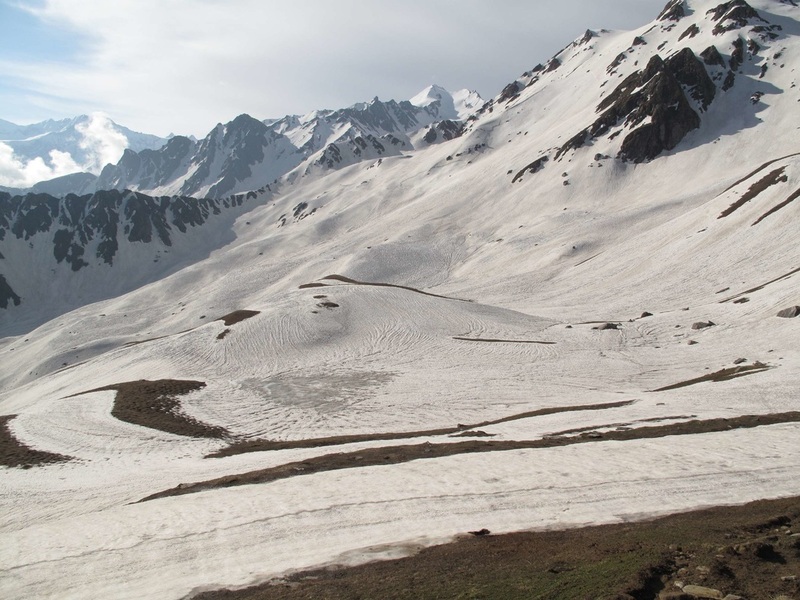 Your Cabs will be waiting for you to transport you to Kasol.